Last week I showed you how I made my daughter's Christmas Skirt. 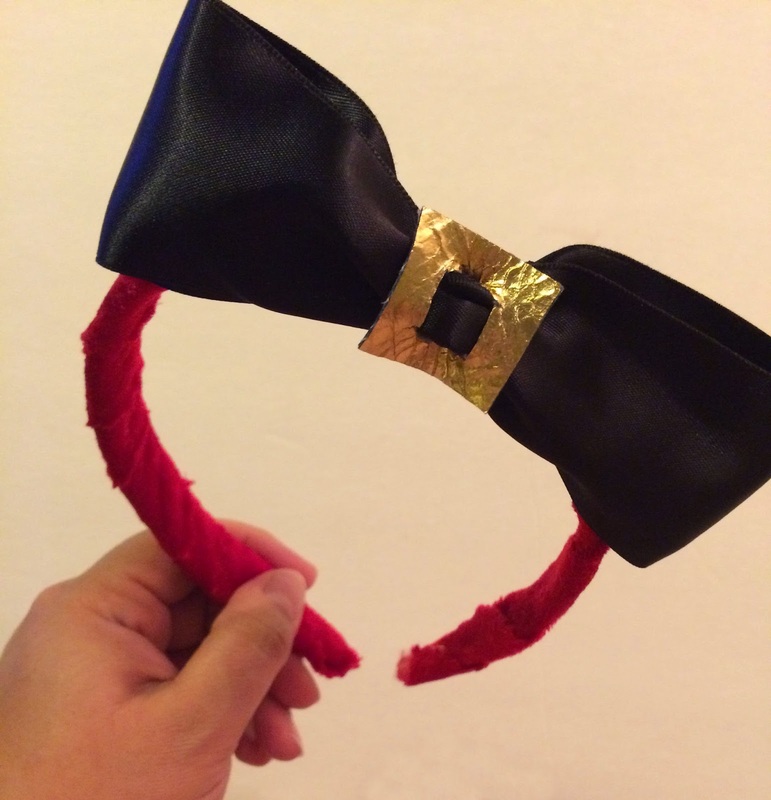 I wanted to create a simple hair band to go with the skirt and this is what I came up with. 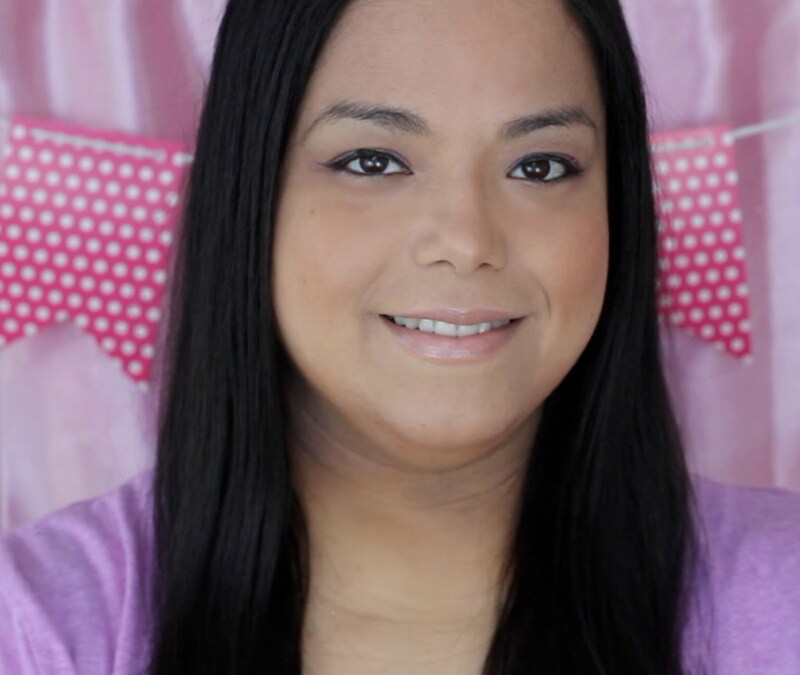 Take scrap red velvet fabric and wrap around headband. Hot glue ends in place. 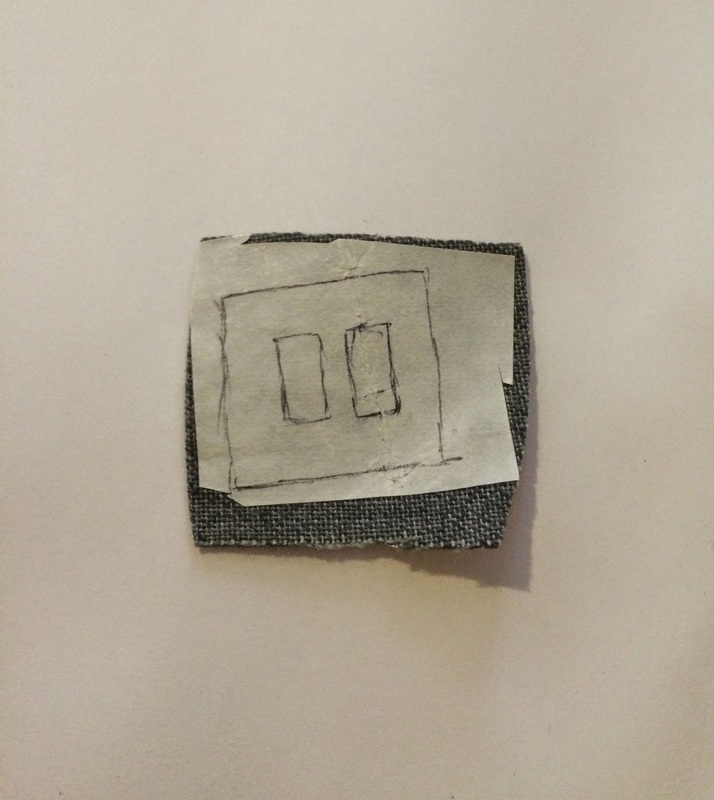 Draw a one inch square. Draw 1/4" inch lines on each side of square. 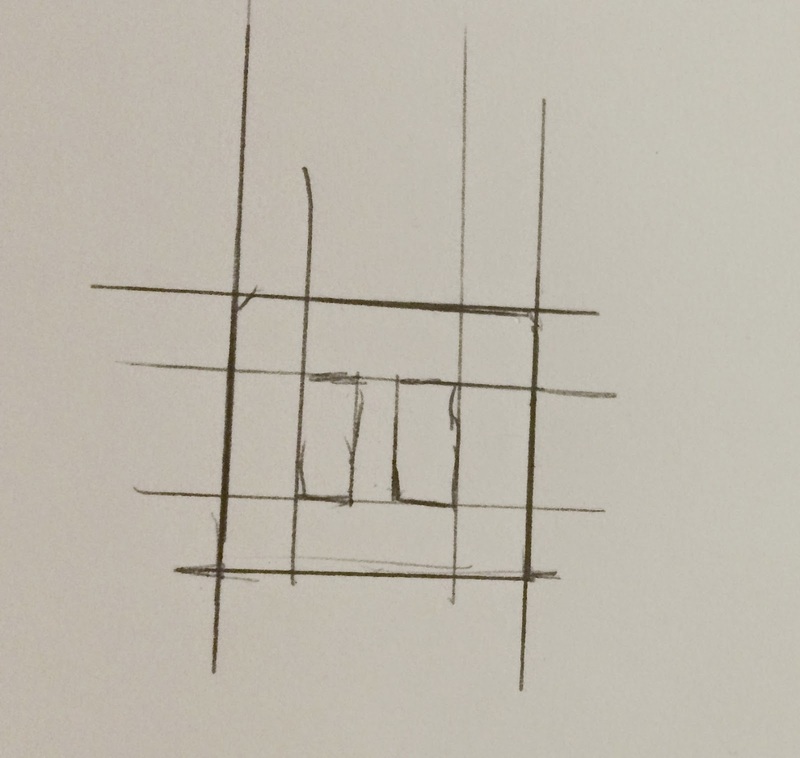 Draw another 1/4" line on right and left side of square. Place the buckle template underneath a piece of fusible web paper side up. 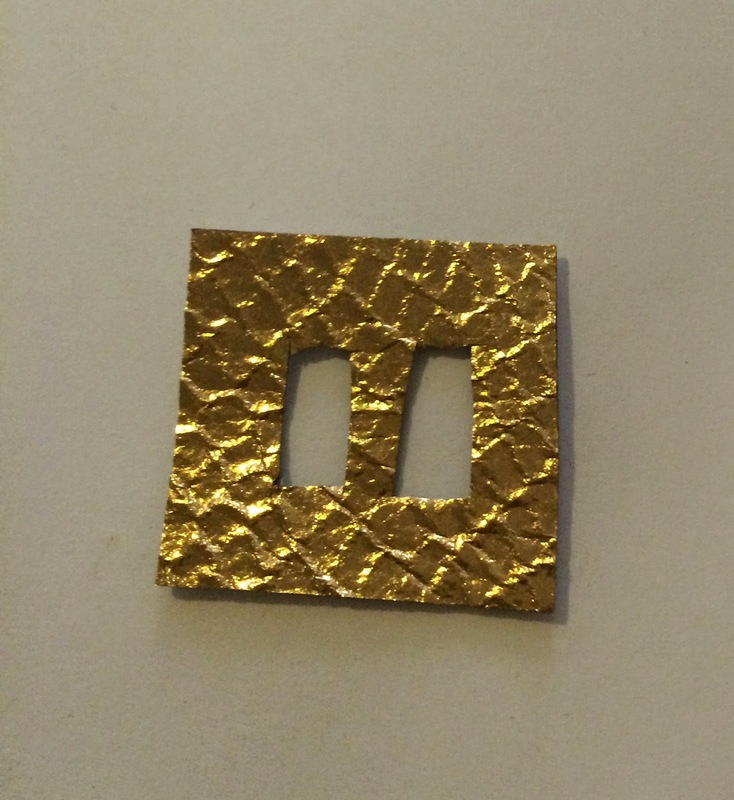 Cut out and place on the wrong side of the gold fabric. Iron on and cut out the template you traced. 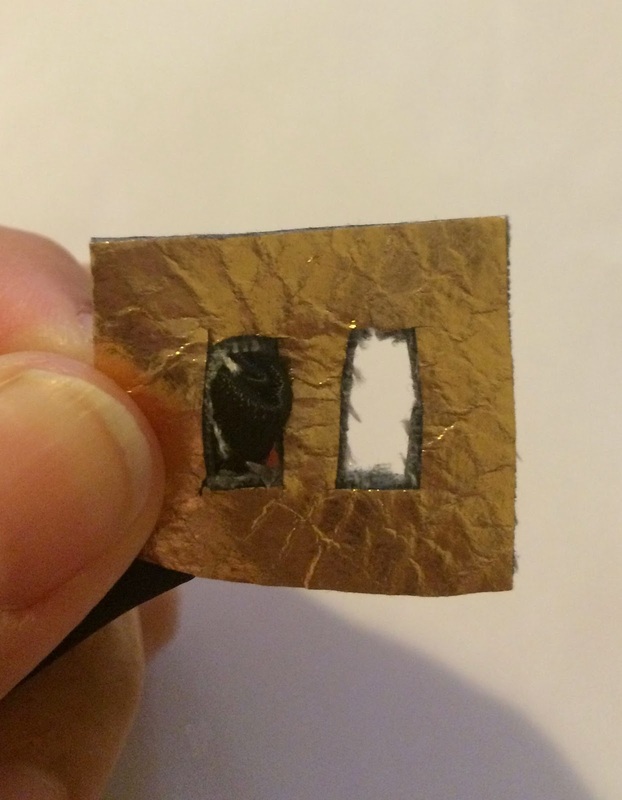 Remove paper backing and place on top of the wrong side of another gold piece of fabric. Cut out. Cut a piece of ribbon that is 12" long. Overlap ends by 1/2" and sew in place. Thread ribbon through the buckle going in from the back and out again into the back. 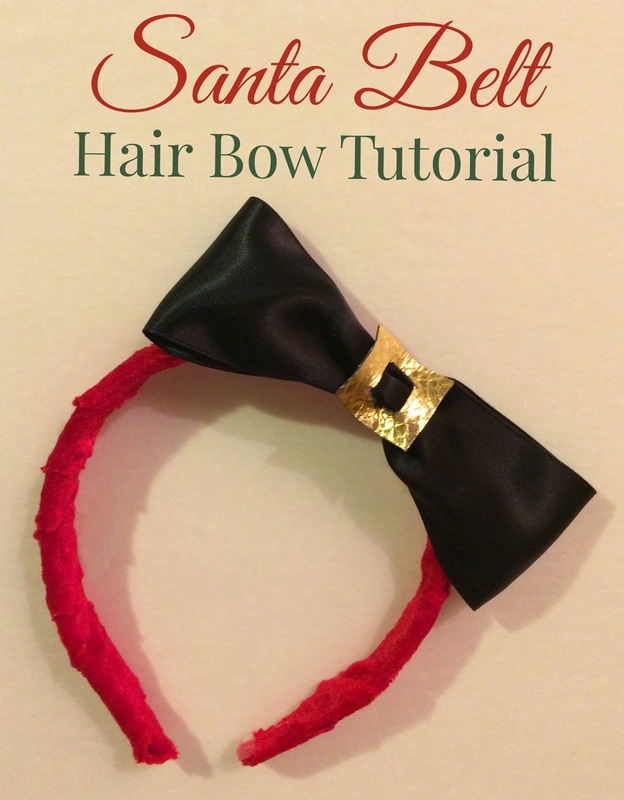 Glue the "belt" bow to the headband. Oh man, I just bought my nephew a little elf pajama set and we were thinking how to make him a little hat or headband to match. I might have to use this idea to come up with a little boy headband for him! Soooo cute! 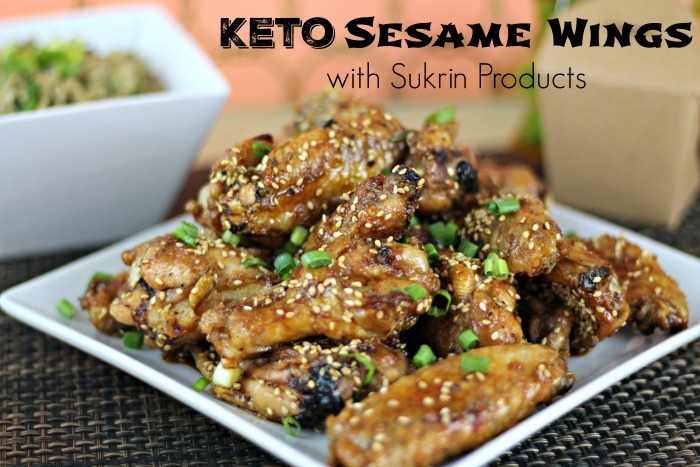 And looks quick and easy to make. Really cute! I'd totally wear this! What a fun project too. That's awesome! You're so crafty Michelle! Seriously cute idea! I have not seen anything like it in the stores. Well done! Adorable- love the belt buckle!!! Such a little touch, but it totally makes the bow! That's super cute! So fun and very "Santa Glam"! Love it. Soooo adorable and really simple. I love it! Awww, how cute is that? Love it! Perfect for my lil' lady! These are precious! I love that it's easy enough for my preschooler to help. Well - isn't that adorable! ?